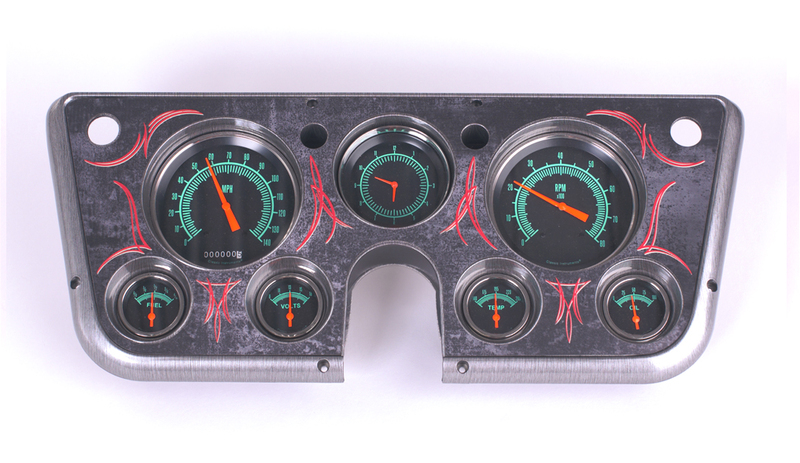 Summit Racing now carries Clayton Machine Works Gauge Panels for 1967-72 GM pickups. 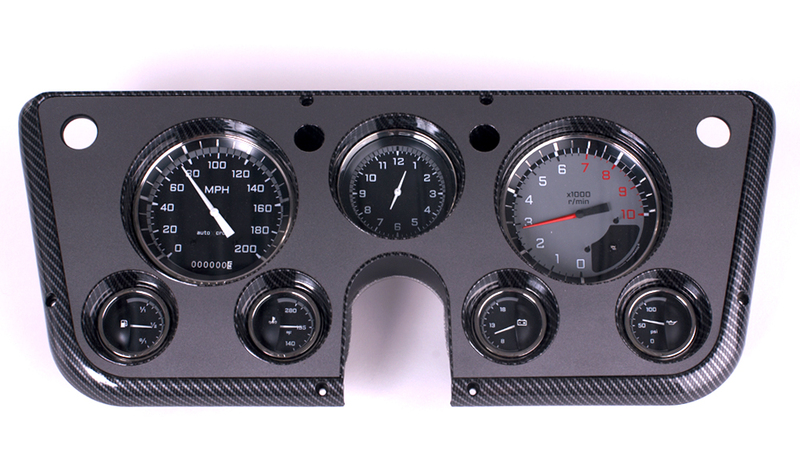 The panels are a direct replacement for the stock panel and accept the factory gauges or similar-size aftermarket gauges. Considering all of the hot rodded and restored 1967-72 Chevy and GMC C10 pickups around, enthusiasts might think GM made 900 million of the things. Clayton Machine Works certainly noticed the trucks and designed these cool gauge panels to class up the interior. Made from injection-molded plastic, the panels have a matte gunmetal center with your choice of brushed aluminum, brushed aluminum with pinstripes, or carbon fiber-look bezels. Gauges are not included. 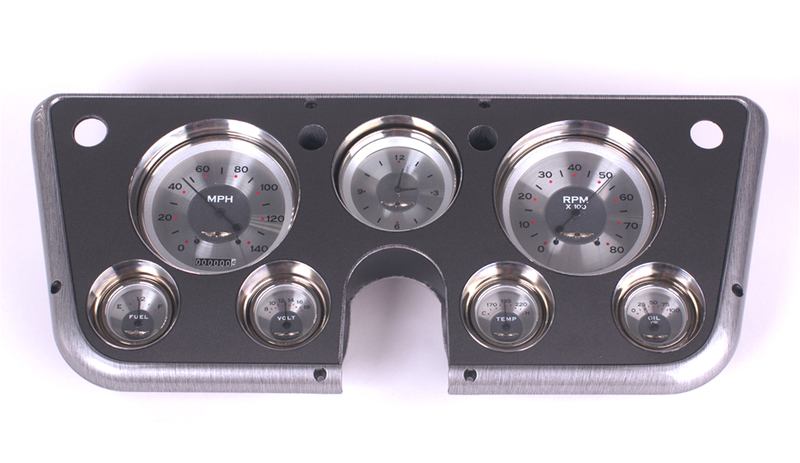 The Clayton Machine Works Gauge Panels will also fit 1967-72 Suburbans and 1969-72 Blazers.